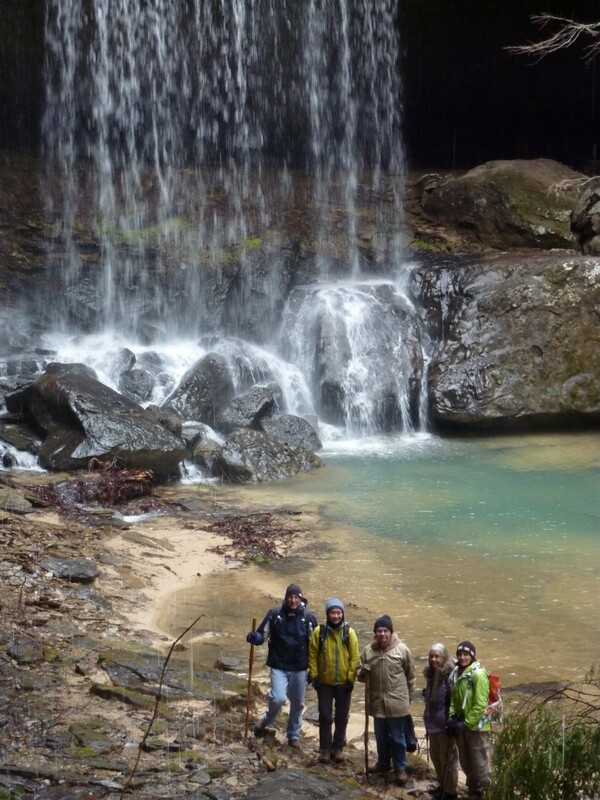 Two great Bankhead National Forest hikes to choose from on April 26! There is lots to see and learn about on this hike, which will take place in northeastern section of the Bankhead National Forest. 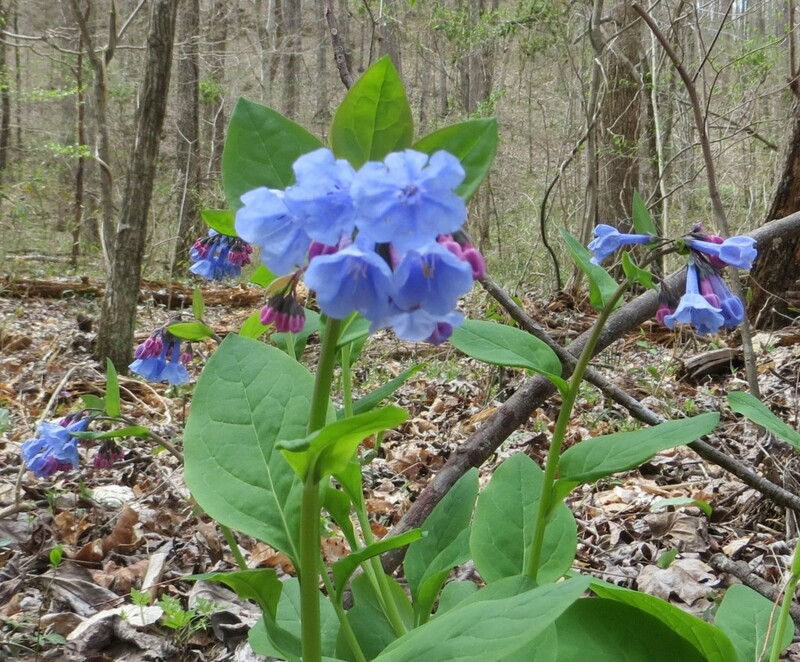 Wiggins Hollow was the long-time land of hike leader Robert Howell’s family so Robert is knowledgeable of the history of the area. Robert is a volunteer hike leader, Helping Hands volunteer and volunteer wilderness ranger for Wild South. Hikers will see springs, wildflowers and two waterfalls. It is a fairly easy hike with several stream crossings and a short uphill walk to the waterfalls. Sougahoagdee Falls is a year-round waterfall located on a tributary of Brushy Creek on the southeastern section of the Bankhead National Forest. The route to the falls follows Brushy Creek upstream from the new bridge on Hickory Grove Road. This time of the year, with waterfalls coming off the tall sandstone bluffs all along the way and the spring wildflowers beginning to bloom, this is a spectacular hike. The trail is undesignated and unmaintained, crossing narrow streams, climbing up hillsides and briefly steep creekbanks. Footing is rocky and rooty and there will be deadfall to climb over and under. SIGN UP! Group size for both hikes is limited and advance sign-up is required. Be sure to specify which hike you are signing up for and include your phone number. Bring a backpack with lunch, snacks and drinking water. Wear clothes comfortable for hiking. 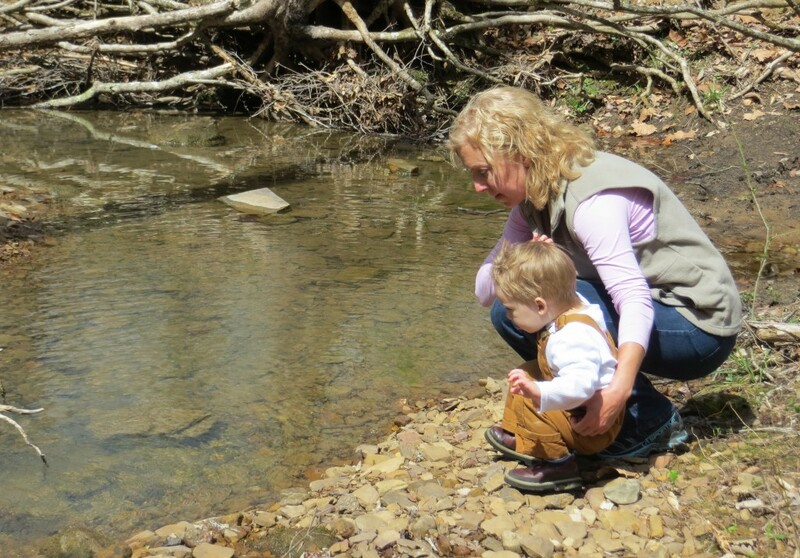 Footwear must be sturdy and protective with good tread for slippery rocks and mud. Meet at the Wild South picnic table inside the Warrior Mountains Trading Company at 11312 Hwy. 33, Moulton, AL at 9:00 a.m.
We are trying to sign up for the Wiggins Hollow Hike, there will be 2 of us, our number is 256-616-2654. I am not sure if this is where you sign up. I could not find out where to sign up. Thank you.